Dr. Carolyn J. Stefanco, the 11th president of The College of Saint Rose, will discuss the institution’s 2020 Strategic Plan and her vision for the future at the Albany Roundtable luncheon on Wednesday, April 12, at the National Register-listed University Club, 141 Washington Avenue at Dove Street in Albany. The meeting is open to the public. This past Fall, The College of Saint Rose welcomed the largest first-year class in its 96-year history, and began implementing its ambitious, new strategic plan called "To the Second Century." It consists of five goals that position Saint Rose for national and international recognition as a comprehensive institution with high-quality, academic programs at the undergraduate and graduate levels. Although this is a period of historic upheaval in higher education, Saint Rose remains committed to its founding mission, to student success, and to the Capital Region. Dr. Stefanco previously served as vice president and chief academic officer at Agnes Scott College in metropolitan Atlanta. Prior to her service there, she held leadership and teaching positions at two institutions in the California State University system, at Wheaton College in Massachusetts, and at Oklahoma State University. Dr. Stefanco earned her doctorate in history from Duke University, a master’s degree in history from Binghamton University, and a bachelor’s degree in history from the University of Colorado at Boulder. 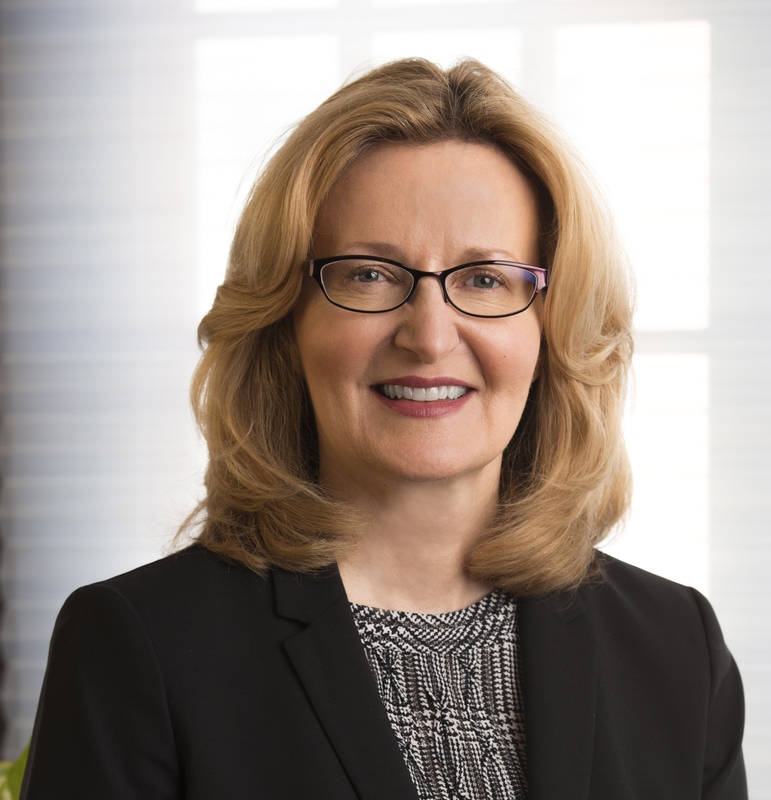 She is a trustee of the American University in Bulgaria, is a board member of the Center for Economic Growth, and Hearst’s Women@Work, and serves on the Executive Committee of Albany Promise. She has played leadership roles in many American higher education organizations, and speaks and writes regularly about a variety of educational issues. Her research focuses on women and leadership. The cost for the luncheon is $20, which may be paid at the door. The Roundtable also offers its guests the option of paying in advance with a credit card at www.albanyroundtable.com. The University Club will serve a hot and cold buffet from 12:00 noon to 1:00 p.m., with the program commencing at 12:30. Reservations for the April 12 luncheon are required by Monday, April 10. and may be made by prepaying online, by calling 518-431-1400 (the Capital Region Chamber of Commerce) or by sending an e-mail to albanyroundtable@yahoo.com.